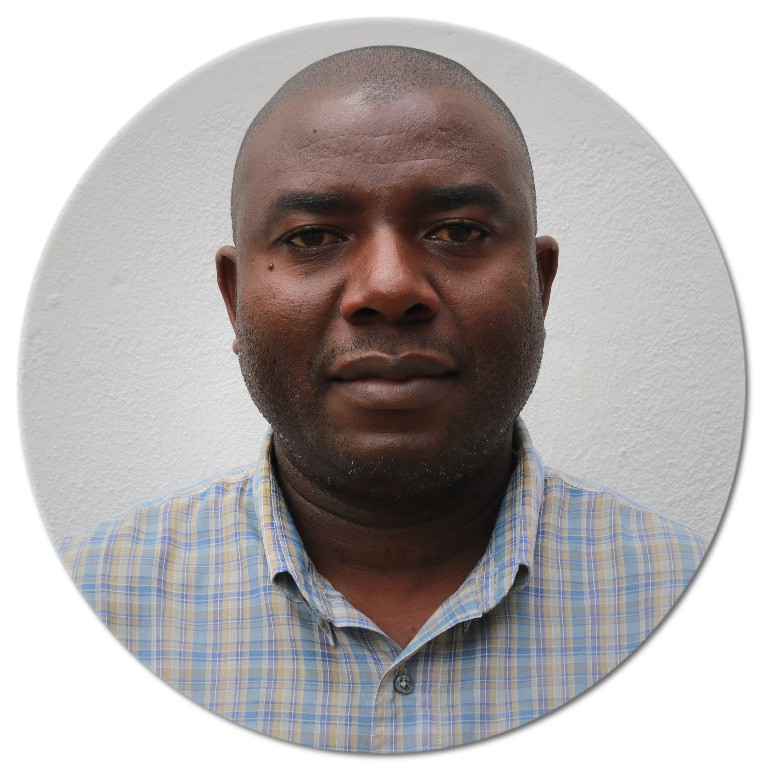 Ignicious Murambidzi is an AMARI PhD Fellow with the University Of Zimbabwe Department Of Community Medicine. His PhD study is focusing on adolescent suicidal behaviours. His thesis aim at development of a psychosocial intervention for the prevention and management of adolescent suicide ideation and attempts in Zimbabwe. Ignicious holds a Bachelor of Science (Hons) degree in Psychology from the University of Zimbabwe, a Master’s of Science degree in Clinical Psychology from the University of Zimbabwe and a Masters of Philosophy degree in Public Mental Health from the University of Cape Town, South Africa. As the National Coordinator for the Zimbabwe National Association for Mental Health (a local mental health advocacy, rehabilitation and treatment support organization), Ignicious has been at the helm of mental health services programming, advocacy, policy dialogue, and coordination of community mental health promotion and care activities. He has extensive working experience with mental health users, community leaders, service providers, health authorities and policy makers. Ignicious’ main research interests are in the areas of public mental health, human rights and community rehabilitation for mental disorders. His current study seeks to address an important public mental health problem that is under-researched, under-served and extremely stigmatized in Zimbabwe. The work has the potential to reduce adolescent suicide morbidity and mortality by increasing access to effective care through the development of a feasible and socio-culturally appropriate intervention for adolescent suicidal behaviours. Data on the magnitude, correlates and care experiences for adolescent suicidal behaviours will inform policy and prevention strategies as well as stimulate multilevel dialogue which will impact community attitudes and practices on suicide in the country.